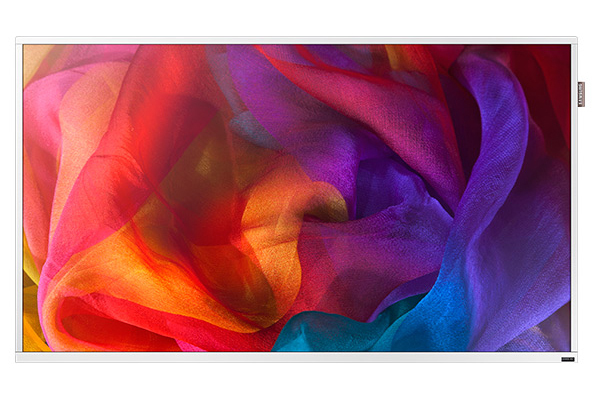 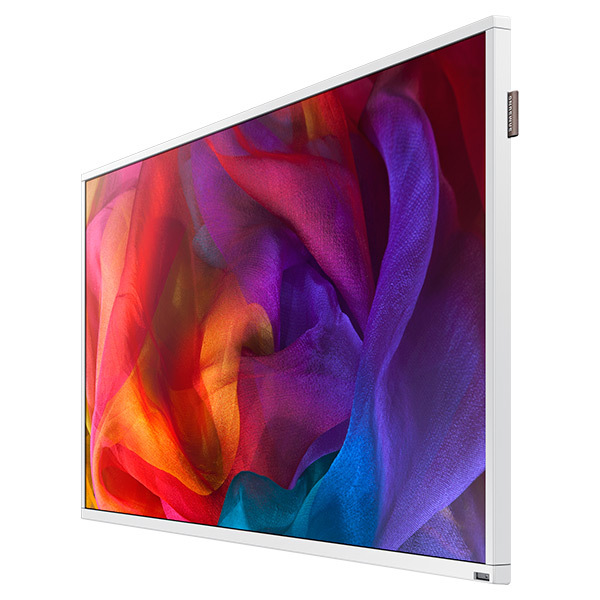 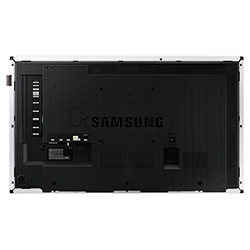 Compatible with the Samsung DB48D, DM48D and DH48D 48" D Series Displays. 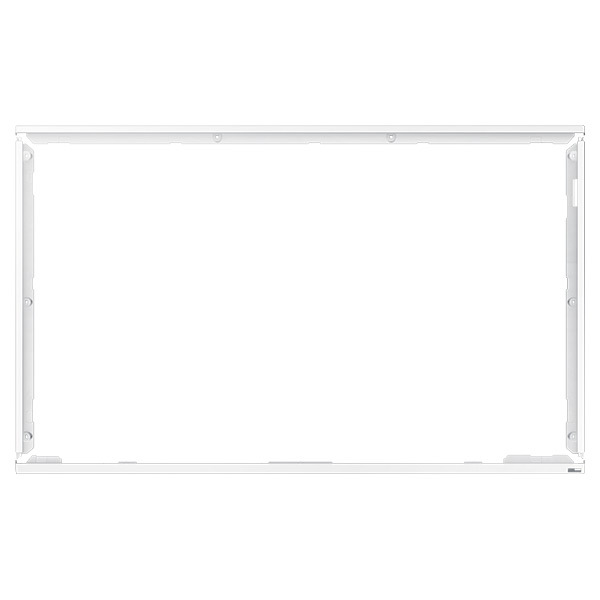 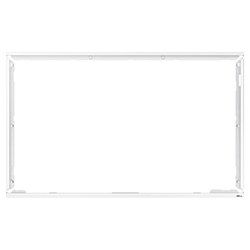 Outline your Samsung DB48D, DM48D or DH48D in clean white with this stylish bezel trim. Your signage will shine with a sophisticated aesthetic sure to impress your customers and attract their attention.